Home automation is usually associated with improving the security and controlling the various parts of a home with a click of a button. While those aspects sum up what home automation solutions are, the possibilities are in fact endless. Take for instance the home theater systems. Home entertainment has soared to new heights thanks to the introduction of new technologies that enable homeowners to customize their media. These days, it’s no longer about just having a media center in your living room. If you want a true cinematic experience, only a personal theater with acoustical panels, fiber optic ceilings, and plush furniture would do. This is exactly what Acoustic Innovations has been doing for the past twenty years. As a leader in home theater technology and design, Acoustic Innovations customizes personal theaters for its discerning clients. Each theater package offered is created by highly skilled interior designers and architectural drafters to ensure first-class theater experience. One of the mistakes that most personal theater designers make is discounting the rest of your home during the design process. Personal theaters need not be an alien part of your home; it needs to blend seamlessly well with your current home design. 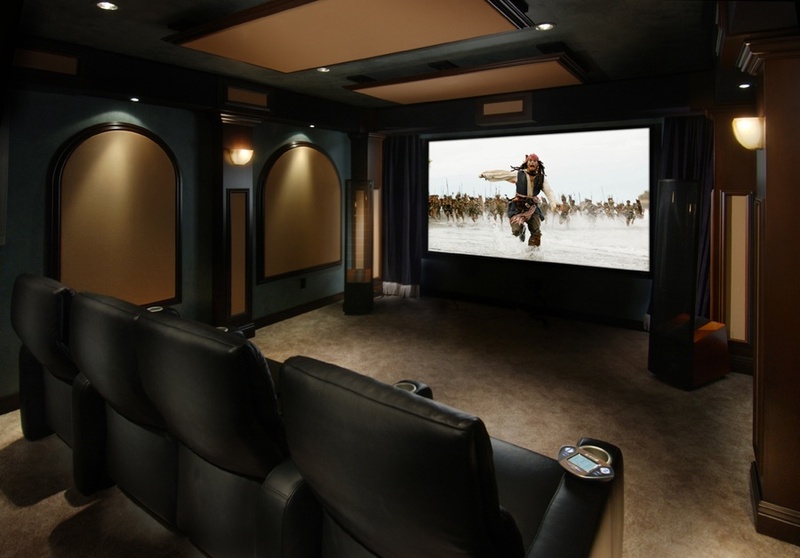 Acoustic Innovations has in-house home automation contractors who take seriously the designing process of each personal theater that they construct. This ensures that the home theater blueprint melds well with the rest of your home. Through 3D photo-realistic rendering, Acoustic Innovations enables its clients to visualize the theater interior. The computerized representation allows homeowners to have a feel of what it would be like to be seated inside their very own custom theater. 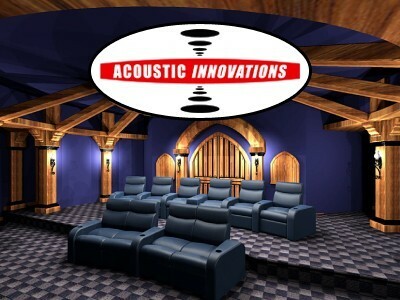 Acoustic Innovations has a wide range of services that offer solutions to clients’ most pressing home cinema demands. From risers down to the materials used in theater seating, Acoustic Innovations takes no shortcuts to making a dream theater a reality. The type of theater seating, acoustic treatments and sound isolation are taken into consideration. These are important as every enhancement brought to the design could make or break the experience one will have through the personal theater. Lighting also plays an important role in bringing the ultimate cinematic bliss. Without proper automated lighting, a home cinema might just as well be another poorly designed media center. 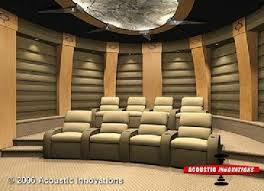 Along with this, Acoustic Innovations also offer other automated functions for the home theater. With a click of button, the lights dim and the curtains reveal a majestic screen. This is home automation at its finest.